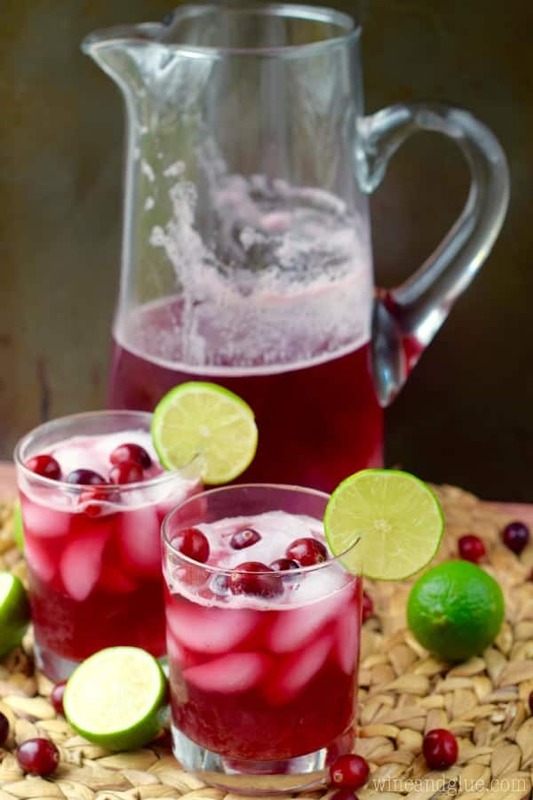 These Cranberry Beergaritas are just five simple ingredients but are the perfect addition to a party! You guys, I can’t decide if I made a bad mom judgement call or not. I let my kids (4 and almost 8) watch The Princess Bride . . . kidnapping, pirates, sword fights, poisoning, forcing women into marriage, murder, suicidal thoughts . . . . Okay, I might be able to answer this one. Also, and in a more serious I’m trying to make myself feel better about my parenting mistakes kind of way, I liked talking to the kids about how the giant and the Spaniard go from being bad guys to being good guys. How they kind of were never really bad guys to begin with. It was kind amazing watching them try to figure out who to root for. Sigh. Parenting is full of difficult decisions. So thank goodness for easy ones, like what should I serve my party guests? 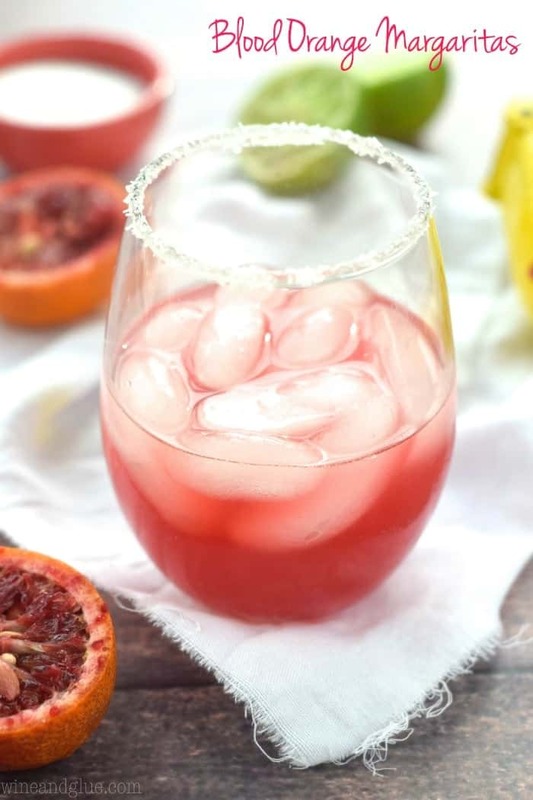 Answer: These Cranberry Beergaritas. You guys. These are RIDICULOUSLY easy. 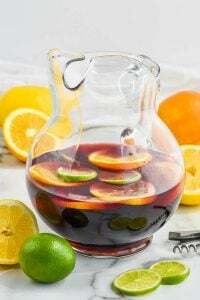 Like you mix together five ingredients in a pitcher! And you only have to measure two of them. And they are sooooooooooo good! 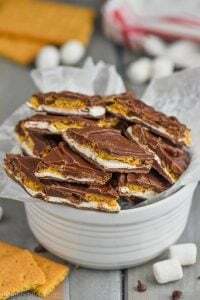 These would be perfect for holiday parties, but honestly you can make these all year round. I love them! They are for sure being added to my Friendsgiving menu! 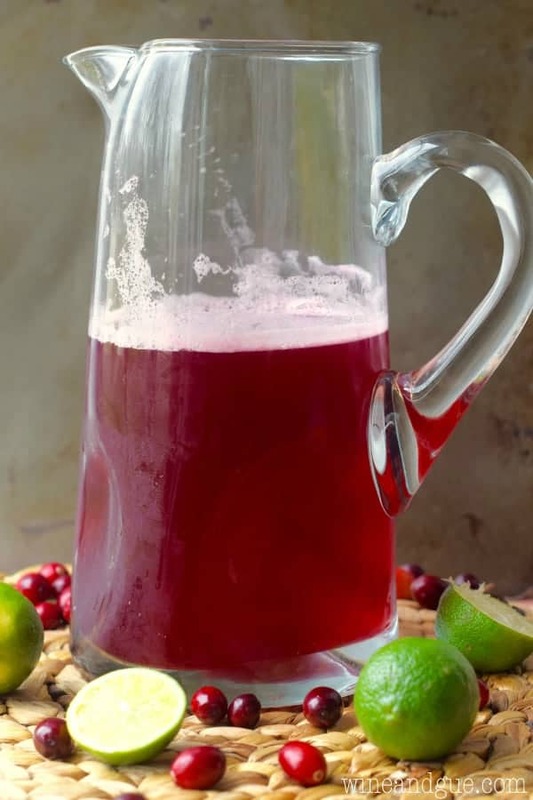 Mix together the frozen cranberry juice concentrate, soda, beer, tequila, and lime juice in a large pitcher until combined. 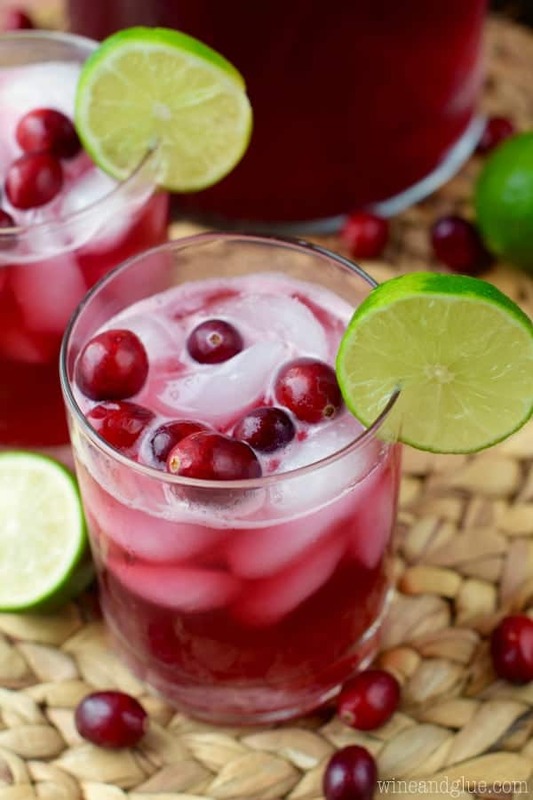 Serve over ice and garnish with fresh cranberries and limes. I vividly remember watching Princess Bride at school, in 5th grade, and I had already seen it. My mom was super strict about what I watched (if she had her way, I still wouldn’t see beyond PG) so I think you’re good. 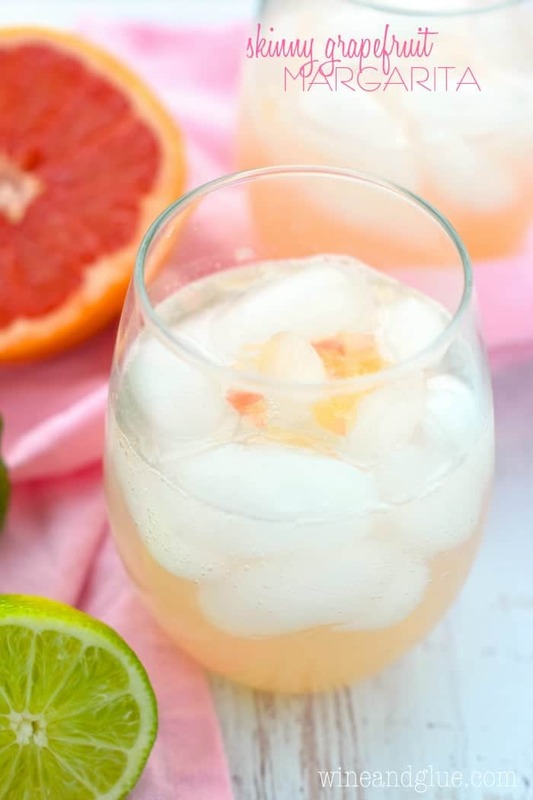 I’m going to try to get past my dislike of beer and try this drink because it looks sooo good. 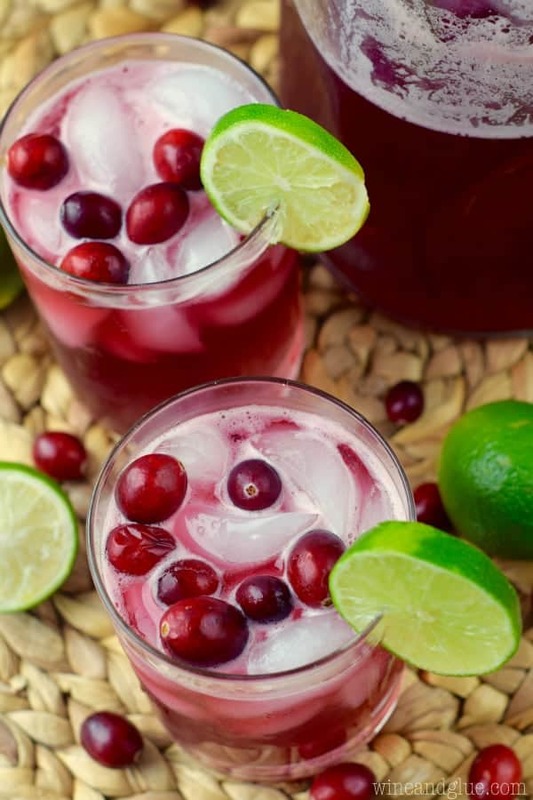 Could 100% Cranberry juice be used instead of the frozen cranberry juice from concentrate? It would have a really different taste Seneca. You could give it a go, but I’m afraid it would have a really watered down quality to it. Beer and a margarita? Love this combination. 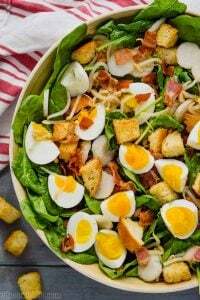 I drink something similar at a local restaurant and now it is time to try making this myself. Thanks for the recipe!!! Yay!! 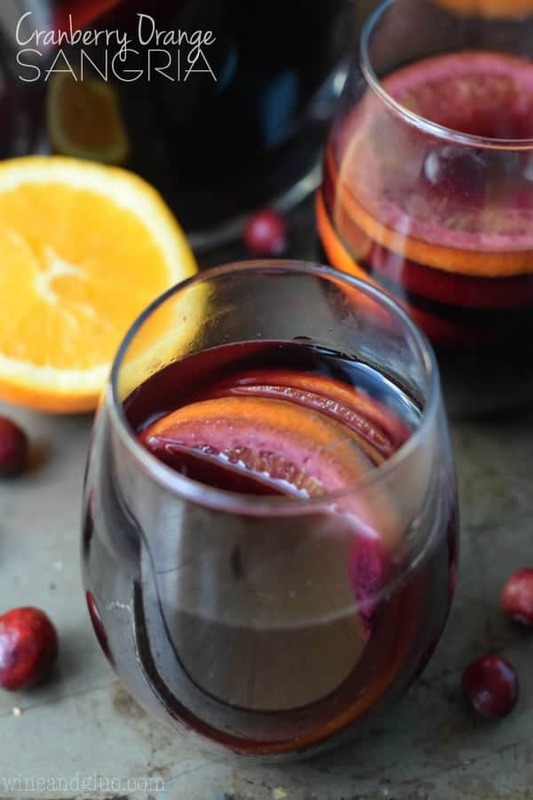 I only feel like people want to drink this in the fall, but I love it all.the.time. Hey! 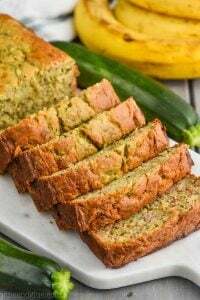 How many servings does it make approximately? Certainly depends on how big of glasses you pour, but I would say 6.